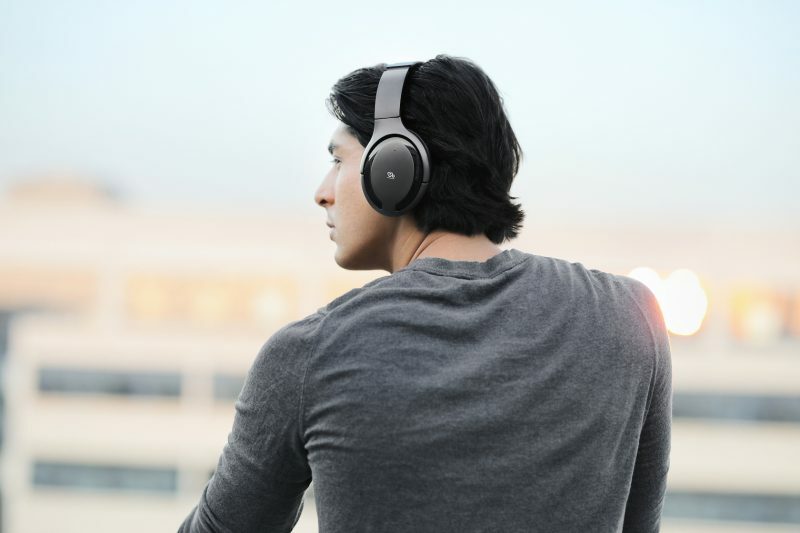 When it comes to headphones with “Active Noise Cancellation,” the Bose QC35s will be highly regarded as being one of the best on the market. And if you’re looking to buy yourself a pair, you’ll need to dive deep into your pockets, as the QC35s come with a hefty price tag of $350. Manufacturers are racing to build headphones with top quality ANC that is affordable for everyone. 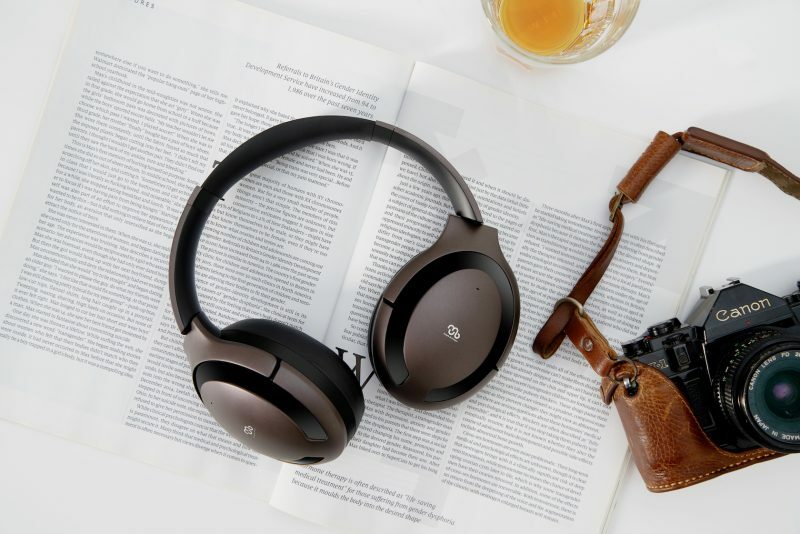 Mu6 a relatively new headphone maker is coming into the market with a pair of ANC headphones with packing technology that can be comparable to those of the QC35s. Mu6 launched an Indiegogo campaign for its new headphones. And by the look of things, a lot of people believe in what Mu6 has to offer, as their campaign exceeded their goal immediately. With a goal of $20,000, Mu6 easily surpassed it. At the time of writing this, Mu6s Indiegogo campaign has raised over $130,000 with a few more hours to spare before the campaign is completed. To provide quality ANC, the Mu6 is built with dual microphones on the exterior and interior of each ear cup that constantly listens for ambient noises. 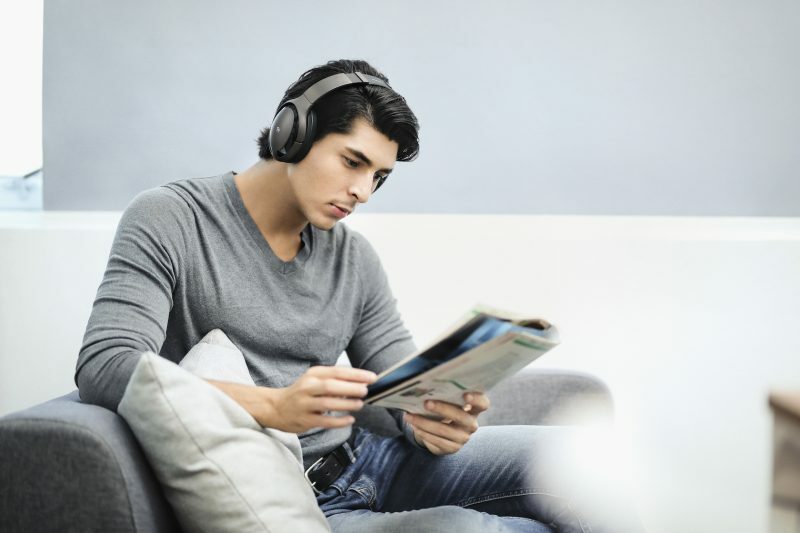 Coupled with the high-density memory foam, the headphone can block out noise in the ranges of 2500 to 20000 Hz. When users want to hear outside noise while wearing the Mu6, users can turn on transparency mode which will ensure the safety and awareness of their surroundings. Next to the ANC, the Mu6 is going to be packed with a lot of features that intend to optimize the user’s listening experience. 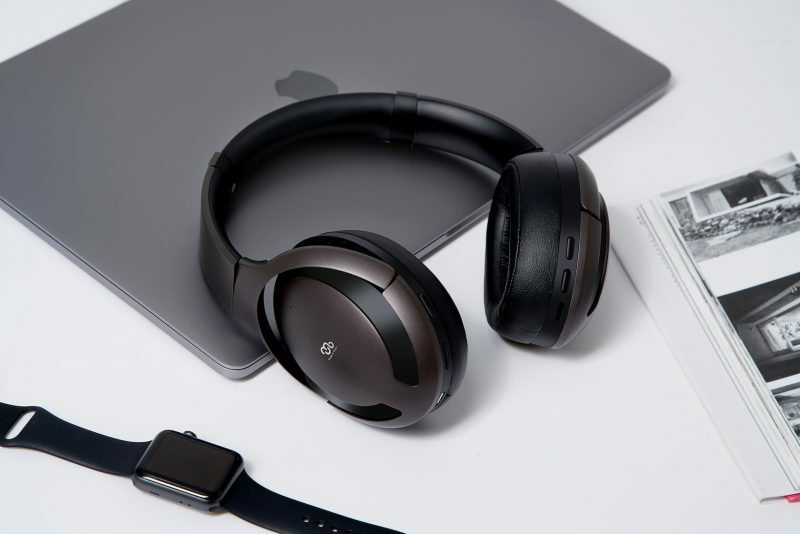 The headphones will feature smart controls that allow for easy control of music and incoming calls, pressure sensitive sensors for quick pause and play, and an algorithm that will automatically tune the music to the users’ ears, giving them a customized listening experience. The Mu6 will have an accompanying app where users can select their desired EQ. And the most notable feature of the Mu6 is the magnetic wireless charging stand. We had a chance to look at a demo of the new Mu6 headphones and based on the short amount of time we had, the Mu6 looks to be a promising new headphone that can create some waves in the headphone market. Incorporating high-density foam made the headphones very comfortable to wear. They were light and didn’t feel as if they were squeezing your head when you put them on. The Mu6 looks to have a price tag of $249 and will have a slated shipping date sometime in March 2019. Audiophiles who want to get a discounted price on the Mu6 can do so by contributing to the Indiegogo campaign. But be quick, because it will end very soon. The post Mu6 looks to make a name for itself with new headphones appeared first on Nerd Reactor.